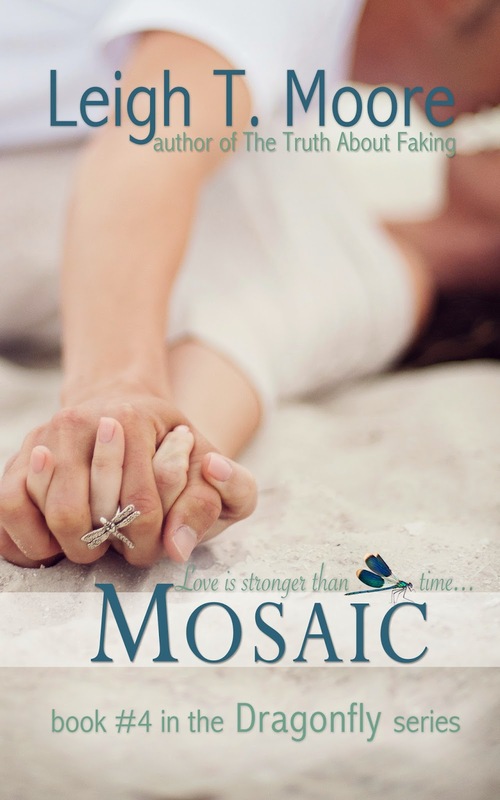 Leigh Talbert Moore, Author: MOSAIC Release Date & Cover Revealed! YAY! Looking forward to Mosaic! Congratulations on finishing and getting that book out there. If you'd like to be on my blog, I'm offering space this summer. You'd be very welcome. Love love LOVE that cover! I would pick it up in a hearbeat! All best with your finishing touches. The cover is great! That is definitely an eye-catching cover there, Leigh! I've been admiring that, having seen it around the cybersphere. The little dragonfly there. :) I like! Best wishes for MOSAIC! Only a little over a month away from the release. woo! I love this series and all the covers!